HomeSister E. Moore: A Date is Set! 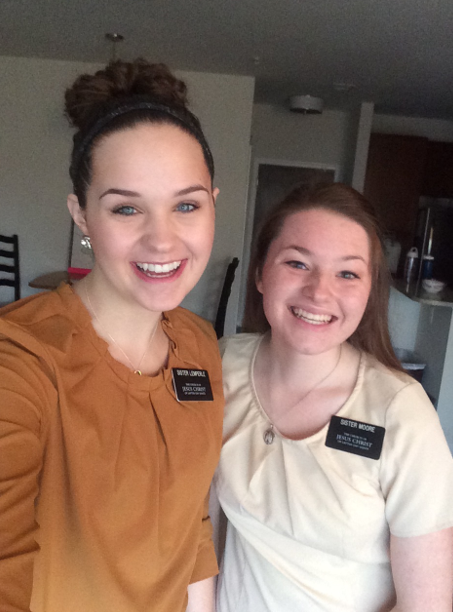 Sister E. Moore: A Date is Set! Guys guess what?!?!?! NARESH IS ON DATE FOR MAY 6TH!!!!!!!!!!!!!!! We were super shocked when he said he was considering that date because he kept saying June or July! But when at our last lesson he said he wanted to be baptized on May 6th. We found out that he is already paying Tithing! What a guy! Next week we are all watching conference at the Boyd’s house!